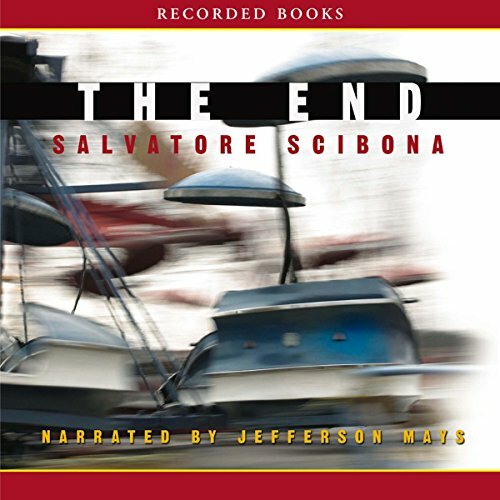 Showing results by author "Salvatore Scibona"
Set in 1953 Cleveland during a carnival in the Italian immigrant neighborhood of Elephant Park, The End explores the lives of six people in the crowd and the tragedy that connects them. 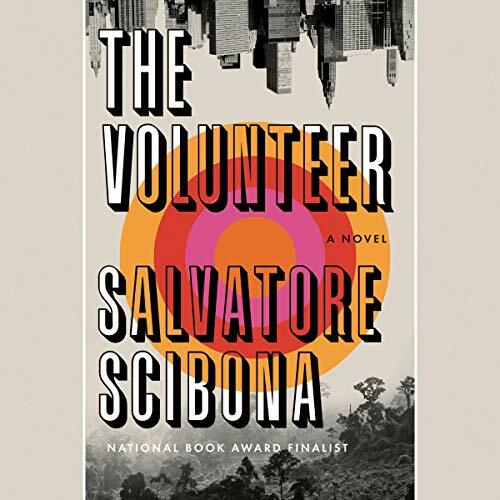 Fraught with racial tension and teeming with immigrant families fighting to survive, Scibona's brilliant tale lays bare this Ohio town for all to see. 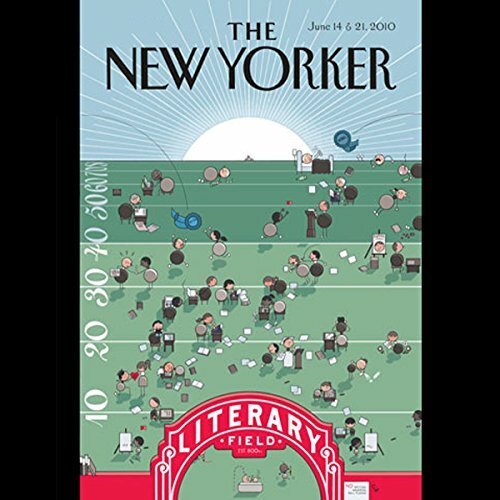 "The Regulation Crisis", by James Surowiecki; "Rising", by Lauren Collins; "Soul Slam", by Ben Greenman; "The Kid", by Salvatore Scibona; "Fresh Hell", by Laura Miller; "You, the D. J. ", by Sasha Frere-Jones; and "Bad Boys", by David Denby.